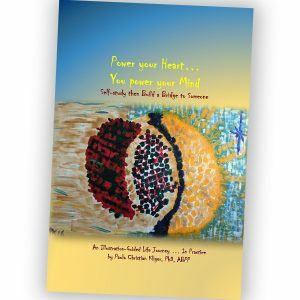 The companion journal to the book Power your Heart…You power your Mind. 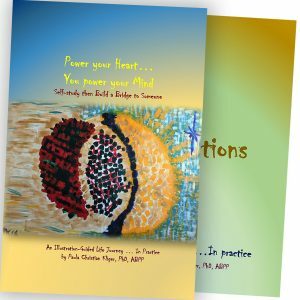 To be used in conjunction with Power your Heart… book, this will allow you to explore your feelings and responses to the illustrations and prompts in the book. 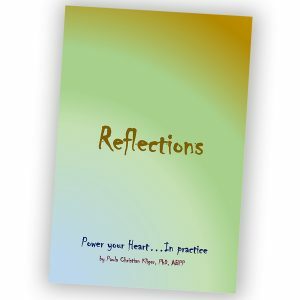 Welcome to Reflections, an essential tool and guide to begin your self-study journey! 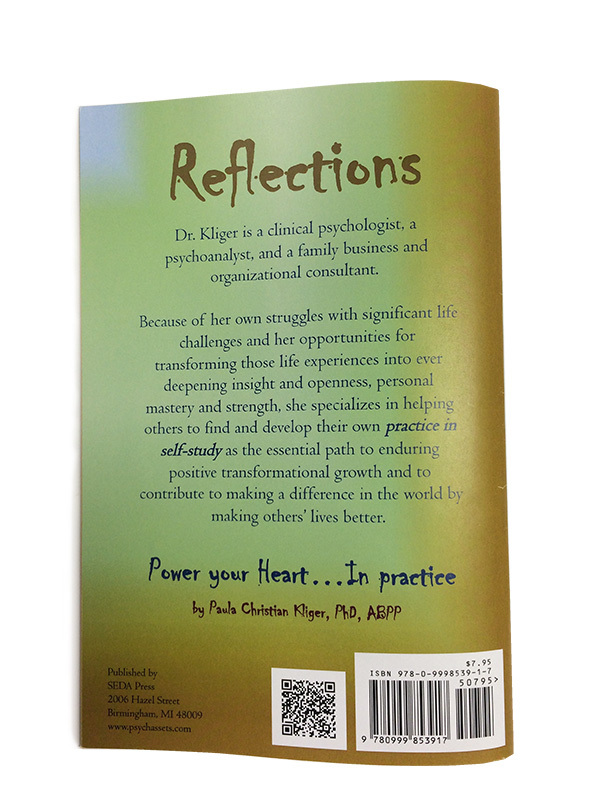 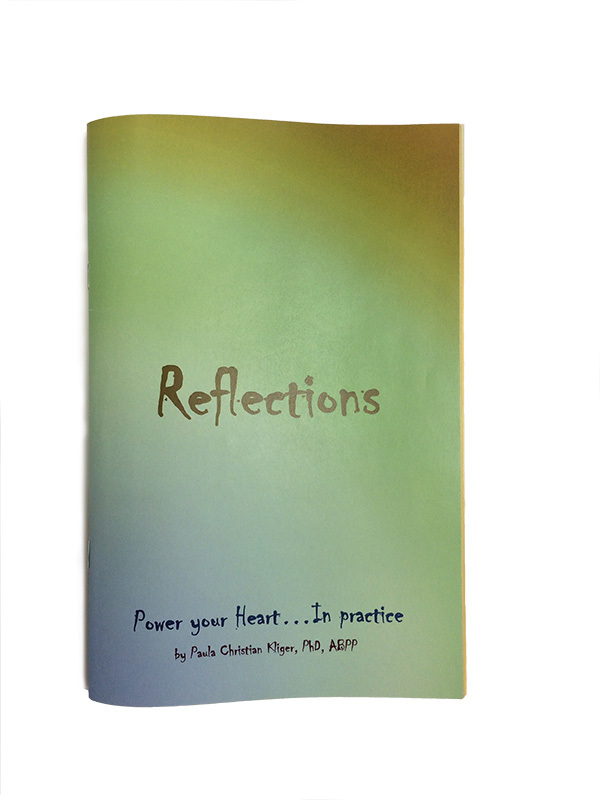 You will find that Power your Heart… You power your Mind works best side by side with this journal, Reflections. 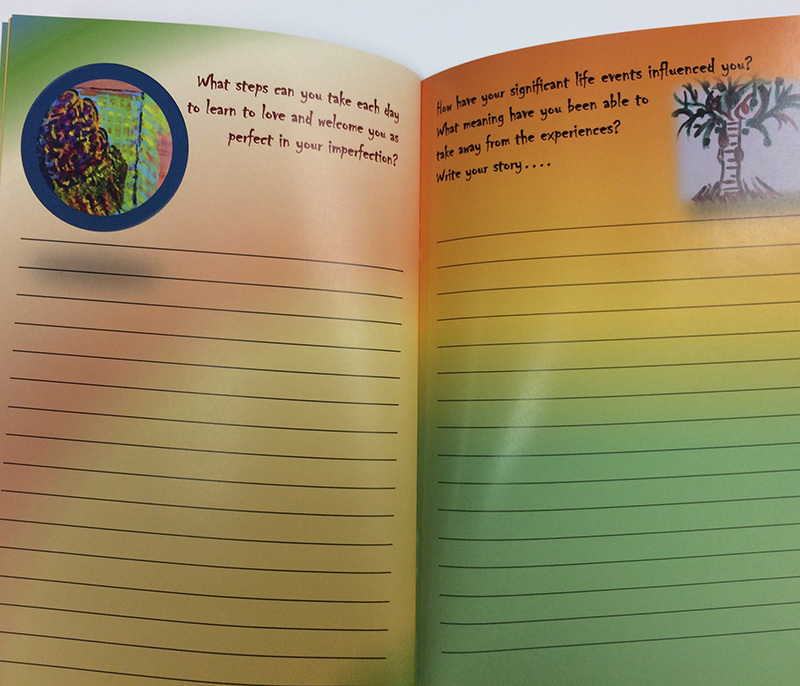 Taken together … You will be able to explore the self-discovery themes and questions introduced in the book more fully. 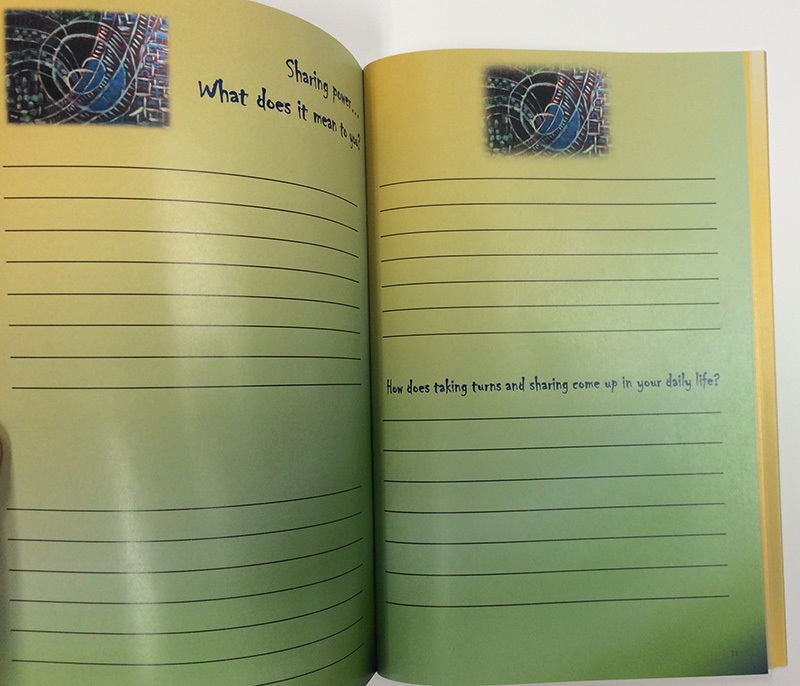 You may even choose to write your initial responses to each question in Reflections.